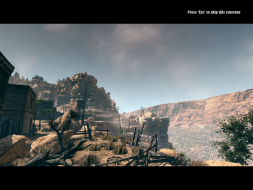 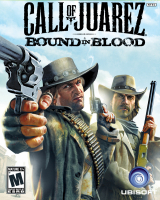 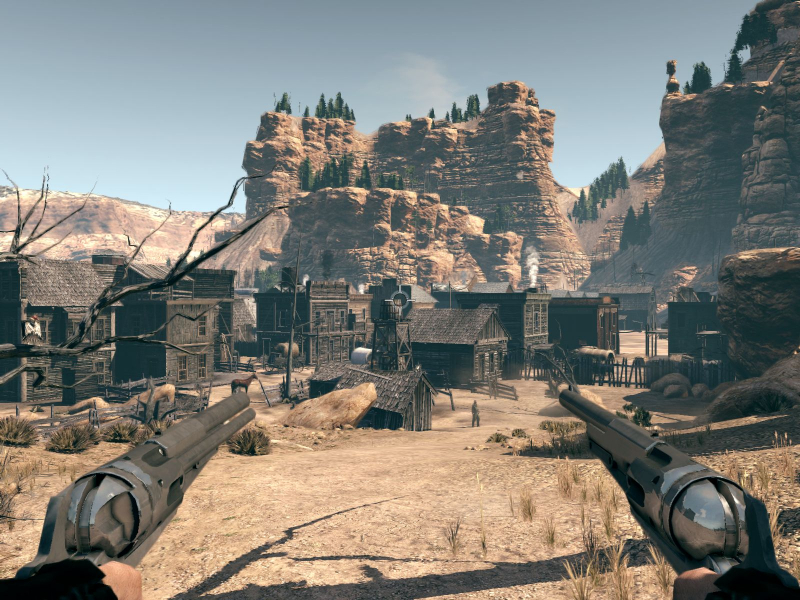 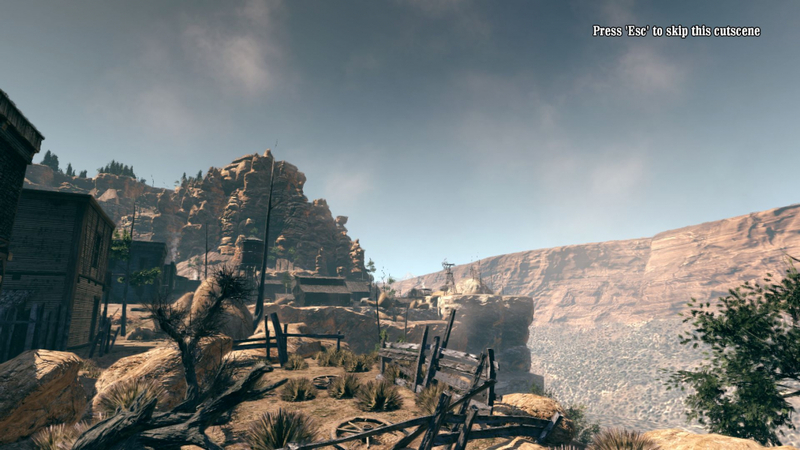 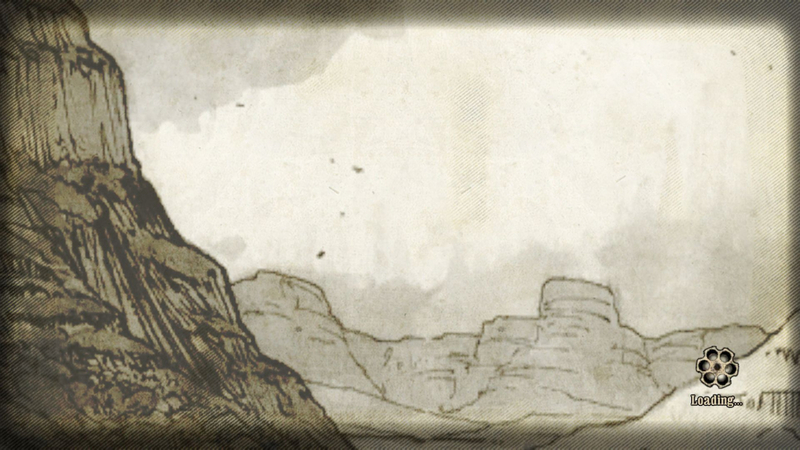 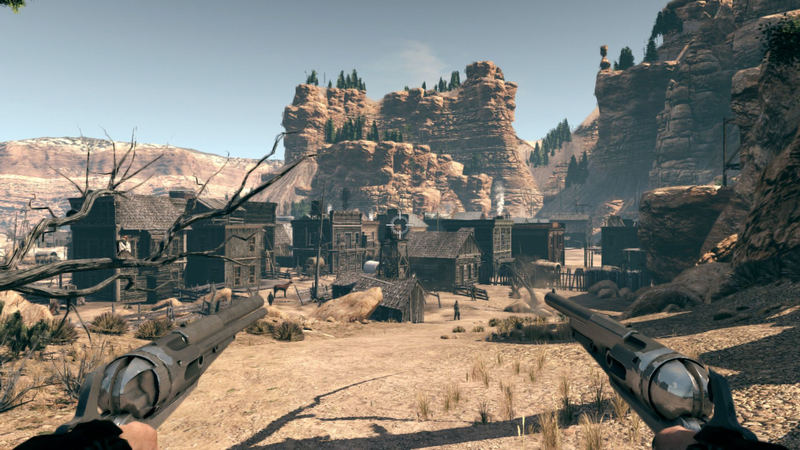 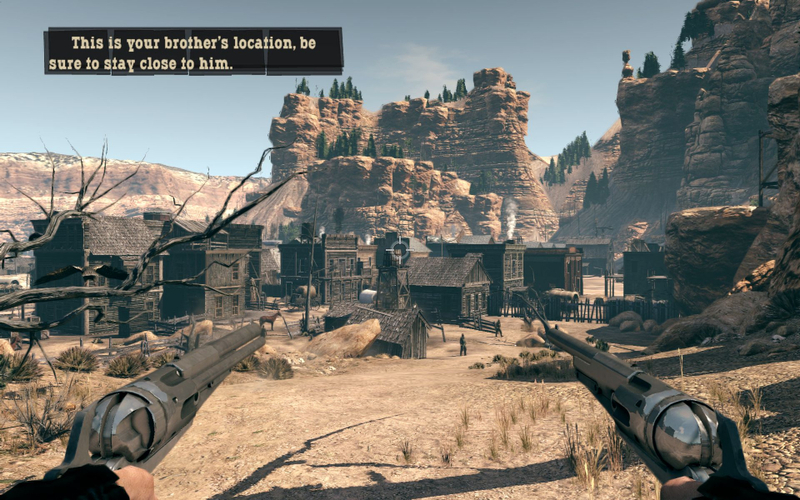 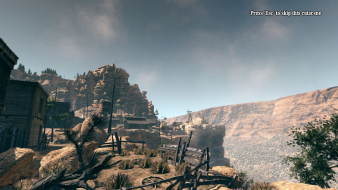 Call of Juarez: Bound in Blood is a Western themed shooter from Techland and Ubisoft, and the second game in the Call of Juarez series. You play as one of two brothers, Ray and Thomas, and the other one is computer controlled. 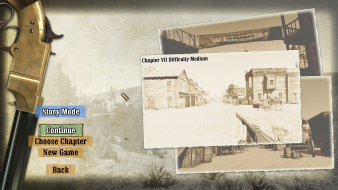 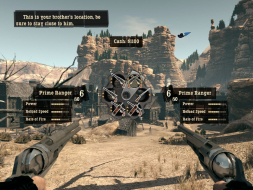 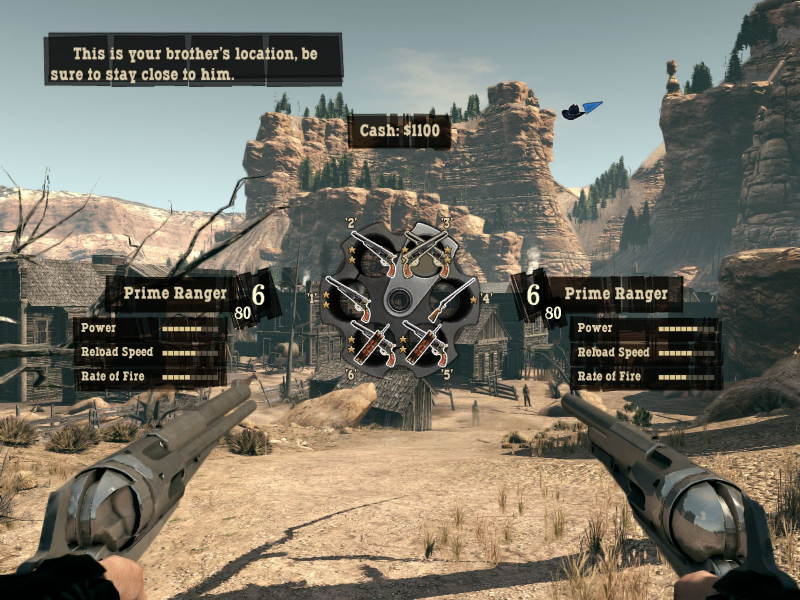 Gameplay mainly consists of shooting your way through a bunch of levels that look like sets from A Fistful of Dollars and The Good, the Bad, and the Ugly.